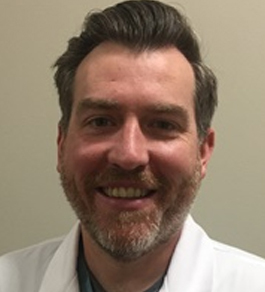 Nurse Practitioner, Andy Purcell, joined Internal Medicine Associates in December 2017. Andy received his undergraduate degree from South College and his Masters degree in nursing from the University of Tennessee, Knoxville. We are pleased to have Andy as a member of our care team.